The Academy Museum is partnering with the Getty Research Institute’s Art on Screen on a series of public programs that bring together renowned filmmakers, artists, and scholars to explore aspects of contemporary visual culture. 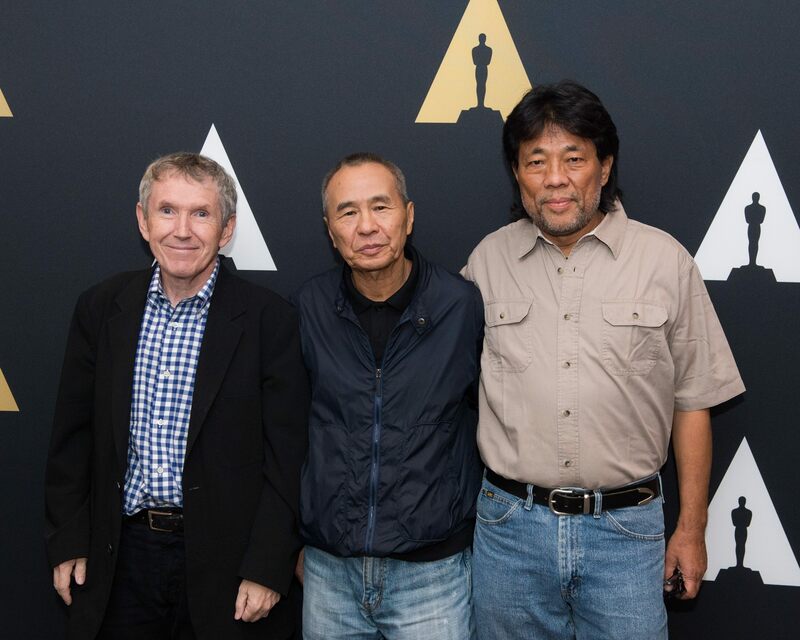 The first programs in the series will focus on two groundbreaking directors: Guillermo del Toro and Hou Hsiao-hsien. Presented by the Academy Museum of Motion Pictures and the Getty Research Institute’s Art on Screen. 35mm prints thanks to Also Like Life: The Films of Hou Hsiao-Hsien, an international retrospective organized by Richard I. Suchenski (Director, Center for Moving Image Arts at Bard College), in collaboration with the the Taiwan Film Institute and the Ministry of Culture of the Republic of China (Taiwan). 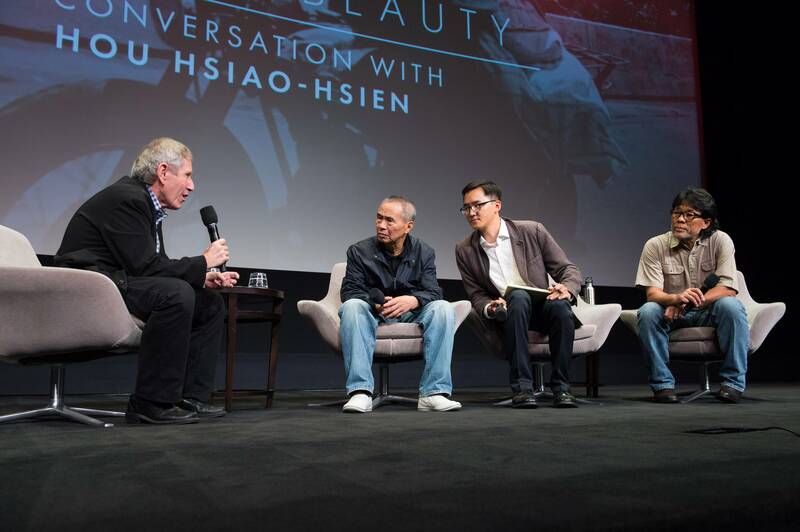 The second event in the Academy's partnership with the Getty Research Institute’s Art on Screen shone a spotlight on the work of director Hou Hsiao-hsien, who made a rare in-depth appearance to discuss his work along with his long-time cinematographer, Mark Lee Ping Bin. Vogue contributing editor John Powers moderated the evening at the Academy’s Samuel Goldwyn Theater on October 13, 2015, offering a fascinating glimpse into the craft of a world cinema maestro. 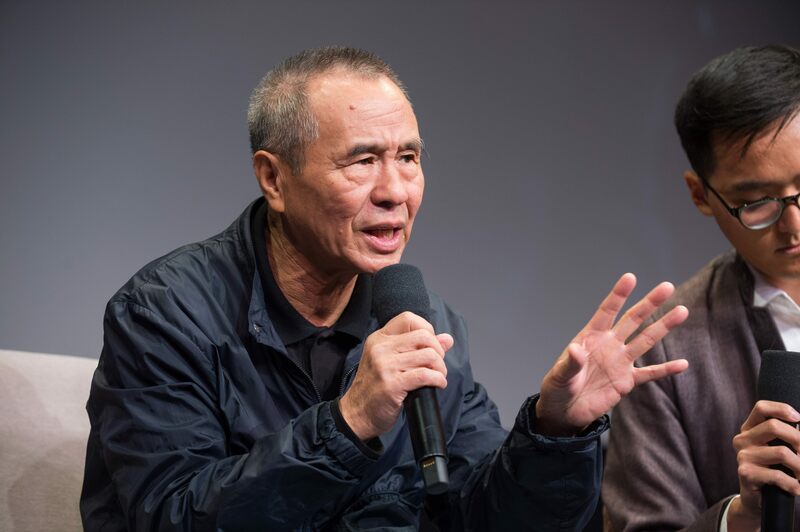 After years of apprenticeship, Hou Hsiao-hsien began directing films in the early 1980s and, starting with 1983’s The Boys from Fengkuei, began mining his own childhood – his family having moved from mainland China to Taiwan in 1948 – for a series of critically acclaimed films that helped define the Taiwanese New Wave for international audiences. In both his generation-spanning epics such as A City of Sadness and Three Times, and his ethereal, intimate dramas such as Dust in the Wind and Goodbye South, Goodbye, Hou distills narrative into fluid moments of startling immediacy. His recent efforts find Hou exploring domestic intimacies in contemporary Tokyo (Café Lumière) and Paris (The Flight of the Red Balloon), while this year’s The Assassin marks a change of pace with a sword-wielding wuxia saga set in 9th-century China. 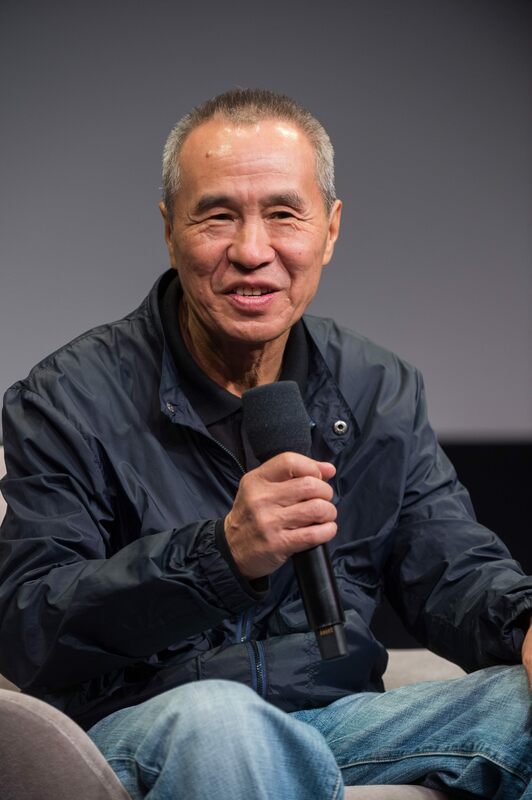 The demands of commercial films versus artistic expression, the rewards of visual beauty on the silver screen, and his affinity for strong roles for women were just a few of the subjects covered in this illuminating conversation about a 30-year career that has produced some of the most memorable cineamtic looks at Taiwanese life and history.